This large-print workbook in Spanish contains sample prayers and suggestions, along with practical tips for writing and leading intercessions. 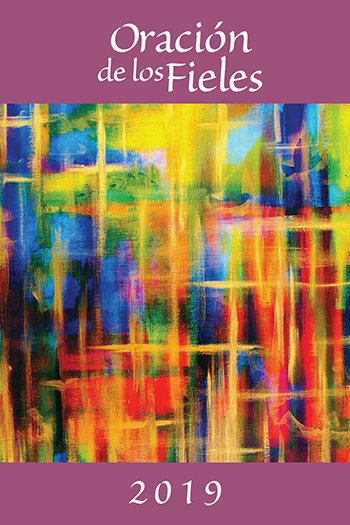 Oración de los Fieles 2019 contains sample prayers and suggestions, along with practical tips for writing and leading intercessions — all in Spanish. Oración de los Fieles contains sample prayers and suggestions for Sundays, holy days and other important days of the liturgical year. This large-print workbook in Spanish also provides practical tips for writing and leading intercessions that reflect the particular concerns of your community. Call 1-800-LITURGY (548-8749) to start an annual subscription today!